Looking for a great read AND want to support emerging women authors? Introducing the Shady Ladies List! Each month we'll feature a list of debut and sophomore books being published so you never miss out on discovering your new favorite author! This month we have several powerful memoirs, biting essays, a trio of black women writing their truth, two coming-of-age novels, adventures to Antarctica and India, a psychological thriller and more. Caveat 1: I'll do my best to make this list as complete as possible, but I may miss a few. Hit me up if you know someone who should be included. Caveat 2: I don’t keep a list for poetry or genre (romance, horror, etc.). It’s not because they aren’t worthy. They are. I just don’t prefer them. Caveat 3: If there is an asterisk, I was provided an advanced review copy of the book free of charge or promise of coverage. Caveat 4: Support your local bookseller! 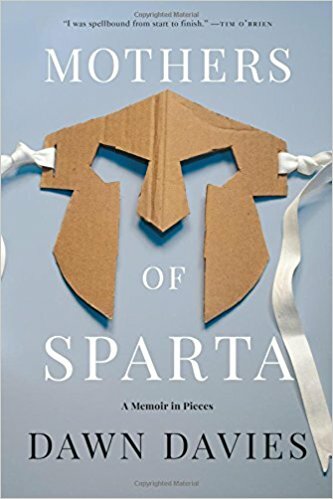 * This was my second book of 2018 and I’m enjoying Zaske’s memoir. The parenting aspects are interesting to me as I consider the students that our education system deposits at my door to guide through college. 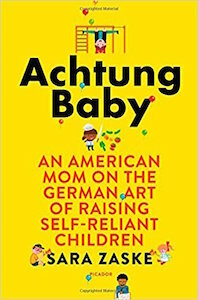 One lesson from this book that resonates: Parents! Let your kids do things for themselves. Thank you. -- A college professor. * This debut novel is on everyone’s list. It’s an Amazon Best Book Pick, on IndieNext, etc. Still, I’ve picked this one up several times and put it back down. That surprises me because I love a “literary family saga” as this one is being called. Perhaps I’ll try one more time. Still, life is too short for books you don’t love. Let me know what you think! * I’m obsessed with all things Antarctica. See my love for last year’s South Pole Station. So I was delighted to see this title appear. It is the true story of a teenage boy from New York’s Lower East Side stowing away on an expedition to Antarctica. Its first two chapters compelled me the moment I received a copy; I cannot wait to get back to it. 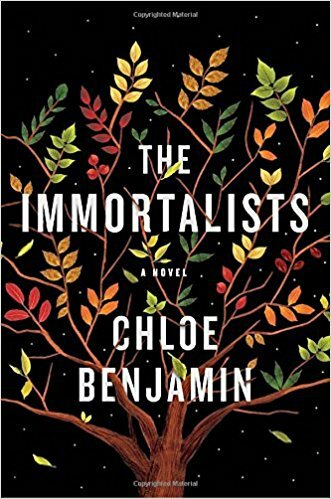 * I know this will be one of my favorite books of 2018. It’s tagged a Black Lives Matter memoir, but it’s not a tick-tock of the movement’s founding. Instead it’s the story of a young woman's lived experience and how that brought her to coin #BlackLivesMatter and co-found the movement. Knowing where we come from and how it informs our path is one of the reasons I read. I love this thoughtful, vulnerable memoir. This debut novel about the bonds of sisterhood is getting very positive notices. Bustle says this “exquisite book will hurtle past all of your expectations.” If one of you Shady Ladies has read it, let us know! The cover gets points with me! 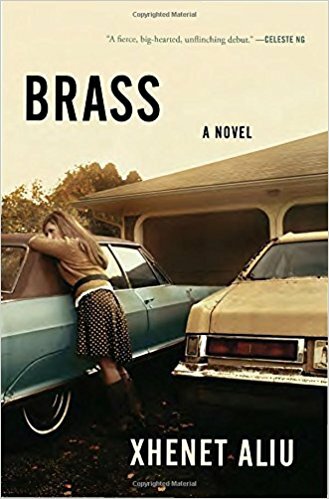 Celeste Ng, the author of one of 2017’s breakout novels, is calling Brass “a fierce, big-hearted, unflinching debut.” That carries some weight since I loved Ng’s Little Fires Everywhere. But I can’t lie: I’m into Brass for the cover. I’ve always been someone who judges the book by its cover, and this one intrigues me. Of course, my cover taste is not infallible. I’ve picked up some truly terrible titles and missed some wonderful ones. Ok. It is a stretch to call Nissen an emerging author. But, this is my list and so I get to bend my own rules. I loved Nissen’s debut short story collection, The Good People of New York, when it came out in 2002 and I was reviewing and excerpting books for Gotham and Hamptons magazines. (That seems like a million lifetimes ago.) 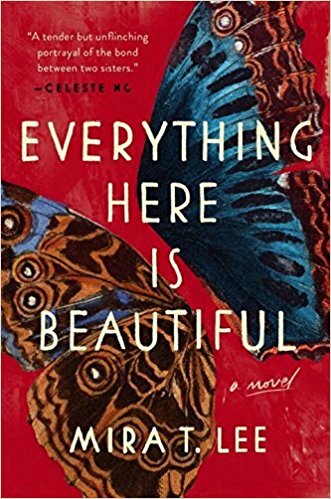 This new novel draws from life again: Nissen, like her main character, teaches at a Midwestern college campus. I teach on a Midwestern college campus. Maybe our lives are running on forever-parallel tracks?! Count me in! This month has a trifecta of books by strong black, female voices and they are all tackling our past and how it informs our present from slightly different but overlapping perspectives. 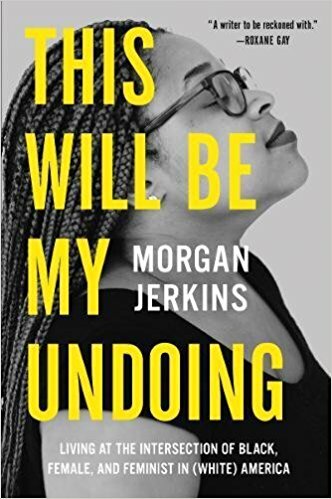 While Cullors uses the memoir form and Jenkins uses the essay form, they both explore what it means to be a black woman today and so much more. I’ve only read reviews, but I know this one is on my must-read list for the month and year. 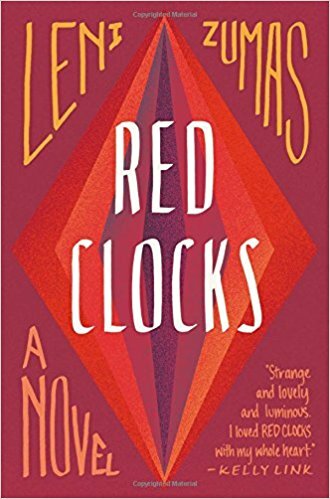 If you love a good New York coming-of-age/finding-yourself novel, as I do, I suspect this will probably be for us. I haven’t started it yet, but the NYTimes is calling it a “radiant first novel” and Vogue and others have it on their most-anticipated lists for 2018. * Most of my nonfiction reading is around poverty, inequality, rural America and our country’s Big Sort, as Bill Bishop called it. This fits right in. In the first chapters we learn about the founding of the first credit bureau in turn-of-last-century Brooklyn. That alone is making this a worthy read. I’m just going to let Library Journal take this one: “An ambitious, electrifying memoir. Recommended for readers seeking contemporary social commentary that’s unrelenting yet humorous.” I can’t wait to pick it up. * Maybe it's the world were in, but dystopian fiction is making a comeback. (Unless you're those of us who never stopped loving it.) This is the latest entry and it looks at a world where abortion is again illegal and how five women manage their lives in a society where their only role is reproduction. 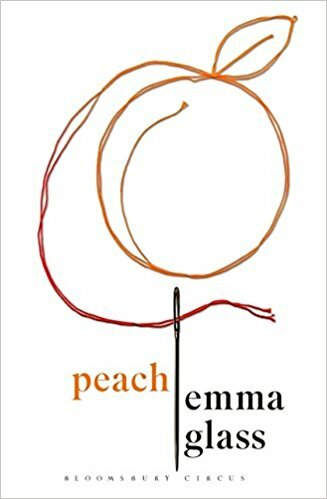 This isn't Zumas' first novel, but it seems like it will be her breakout. * Super literary debut. George Saunders loves it, but I couldn’t get into it. Perhaps it’s just too smart for me? You try it, Shady Ladies. I feel like this charming memoir of going back to India may be just the food/travel/culture escape I need in the depths of February. It’s on my order list and I can’t wait! This is Davies’ debut, and I want to love it; but I keep not selecting it from the pile. It’s not a parenting memoir, but rather a look at the important moments in life. Perhaps I just haven’t been ready for this book yet. Seasons of reading come and go.